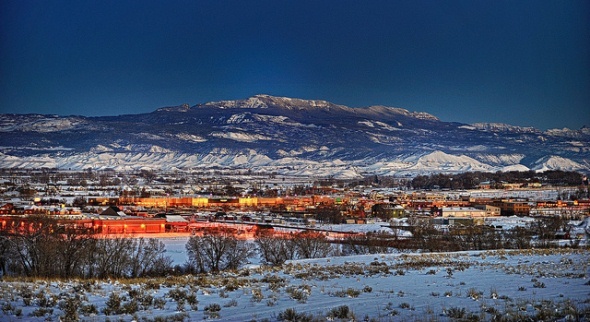 Montrose is a city of 19,132 that serves as a regional transportation center for the San Juan Mountains to the south and the Black Canyon of the Gunnison National Park and the Curecanti National Recreational Area to the east. The arrival of the Denver & Rio Grande Railroad in 1882 made the town an important shipping center for the farms in the area and the mines in the San Juans. The Montrose airport also brings skiers on their way to the Telluride Ski Resort. Land area: 11.5 square miles. Altitude: 5,806 feet above sea level.